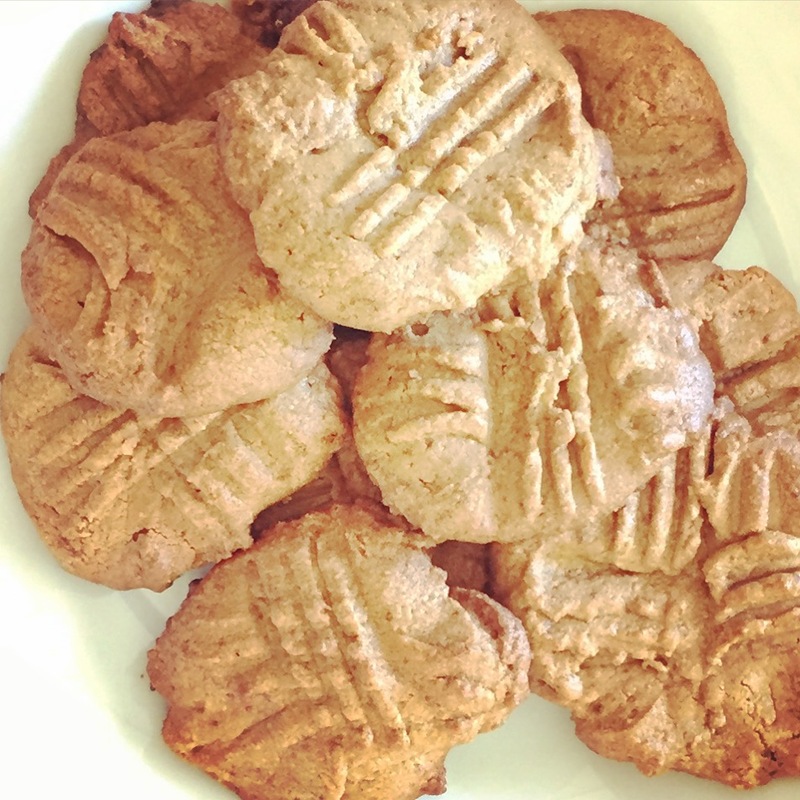 Let me know if you’re ready for some flourless gluten free peanut butter cookies! My mother in law knows I love to bake — and that I bake all my goodies gluten free and minimalist. The fewer and cleaner the ingredients, the better! So she sent me a recipe which sounded just up my alley. Just some peanut butter, sugar, vanilla and one egg. I tweaked it some to make it a little less sugary — but no less delicious! These aren’t what I would call MOIST cookies..but they’re the delicate yummy kind that go great with tea. My girls didn’t care what it went with. It just went down their pie holes. Voila! You’re done! And your kids will thank you. 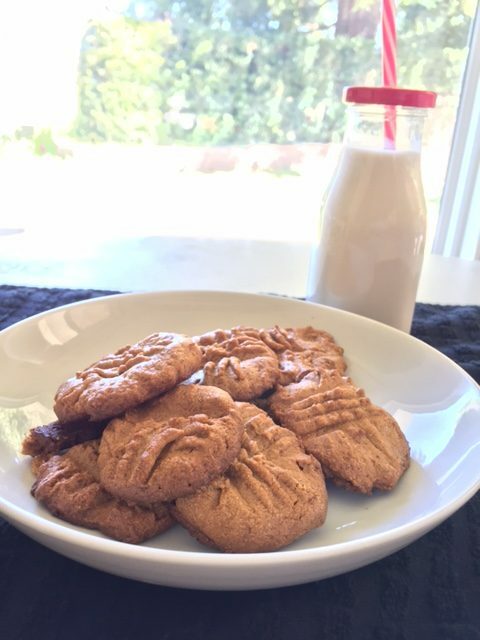 ++ If you don’t have time to make homebaked cookies, I highly recommend trying one of my favorite gluten free cookie brands! WOW CUP :: MOTHER APPROVED!